Andy Nordahl is a Partner in the Litigation Practice Group. 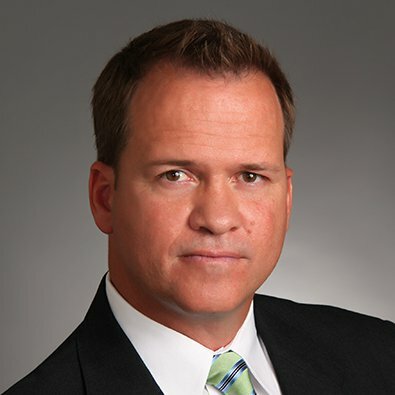 Andy has extensive experience representing public and private clients in Shareholder disputes, class action lawsuits, the pursuit and defense of antitrust claims, and various other business disputes. As a member of the firm’s E-Discovery Practice Group, he regularly counsels the Firm’s clients on their E-Discovery issues, “litigation hold” obligations and document retention procedures. Before joining Freeborn, Andy served as an Attorney in the Litigation Group of the Illinois Department of Human Rights. The Chicago Daily Law Bulletin reported today that: "The 7th U.S. Circuit Court of Appeals has declined to reconsider a ruling that handed a victory to two Canadian mining companies accused of violating antitrust law in a $500 million lawsuit filed by American purchasers of sulfuric acid." On December 27, 2012, the U.S. Court of Appeals for the Seventh Circuit finally put to rest a nearly decade-long feud between U.S. purchasers of sulfuric acid who sought $500 million from two of Canada’s most well-known mining companies, affirming the trial court’s December 22, 2011 judgment in the defendants’ favor. Freeborn is pleased to announce that David S. Becker, Marc H. Kallish, Jacob D. Koering and Andrew C. Nordahl have been promoted to Partners with the firm.